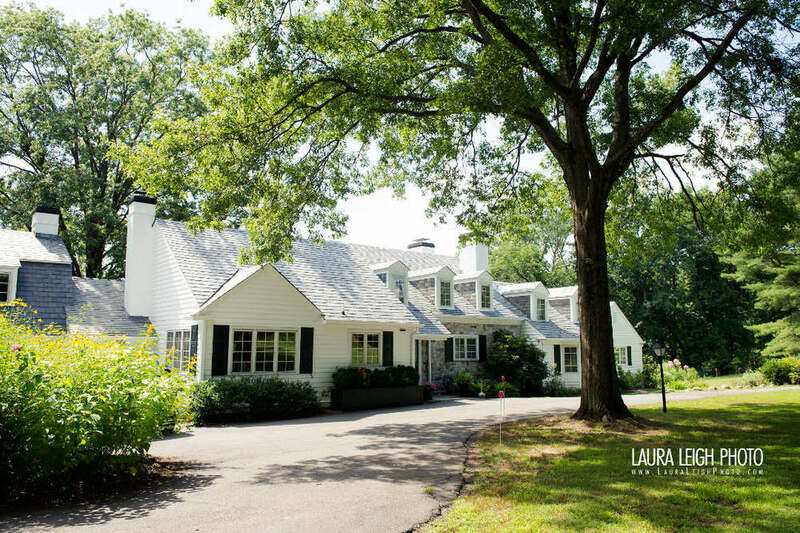 The Mountain Lakes House is a former private home with large public rooms and an expansive covered terrace. The combination of indoor and outdoor spaces make it perfect for large, outdoor weddings and receptions, or small corporate retreats, and everything in between. When exterior spaces are in use April through November, maximum occupancy is 130 persons. Front Circular driveway and landscaped with native shrubs and perennials. Upper Terrace Accessed from two doors in Living Room and with a glorious view of the lake, the raised stone terrace is covered with a striking permanent canopy. Clear plastic rain curtains provide protection during inclement weather April through November. Lower Terrace Extends the use and the Upper Terrace, and may be covered with 20’ x 30’ tent. Lakeside Lawn A popular spot for wedding ceremonies or fun and games. Parking Lot Holds up to 35 cars with room for more on the street. Circular drive remains open for pickups and dropoffs. The interior is light and bright with hardwood floors and neutral paint colors. Total occupancy inside house is 50 persons year round. Foyer A well-proportioned entrance hall leads to the main interior spaces, and affords a glimpse of the lake beyond. Living Room This large formal room features wood paneling, and a view of the lake through the bay window. Dining Room Both spacious and gracious, the dining room has a view of the lake through another bay window. Downstairs Lounge or Bride’s Room A cathedral-ceilinged room set apart from the rest of the house, and with a connecting bathroom. Groom’s Room A comfortable first floor room with a variety of uses. Kitchen A spacious residential kitchen with plenty of work areas for the caterer. Restrooms Two on first floor, one on second floor.